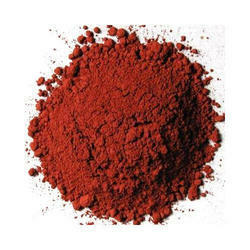 Its superior grade Red Oxide, mainly used in Paints, Concrete Flooring, Paver Blocks, and other industrial use. 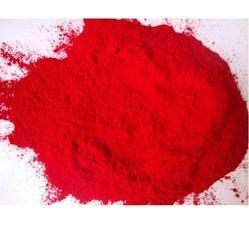 We are manufacturers of specialty high quality Red oxides for use in various applications. Red Iron Oxide Super is a unique natural red hematite produce through benefaction & fine grinding of our exclusive domestic ore body. Red Iron Oxide. Super hematite is light fast, chemically stable & color controlled within narrowly defined parameters. 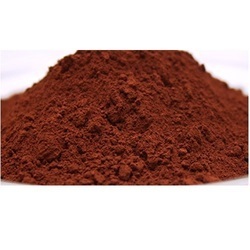 This product may be used in primers & paints, building & constructions, plastics, paper, animal feeds, as well as many other applications requiring a cost effective, easily dispersed natural red iron oxide. Ferric Oxide Fe2O3 90% min. This type of Synthetic is red in color as the name suggests. The areas of applications are as follows: Paints, lime colors, dry distemper, shoe polish, vinyl flooring and paper coating chalks. Red Iron oxide : Red Oxide : Iron oxide Red: Used for dyeing construction materials, such as mosaic bricks, for concrete bricks, pavement, colorful tiles, roofing tiles and man-made marble. Colors for ceramic body. Looking for RED OXIDE ?